Smooth clean lines mean this media server will sit nicely with the rest of your AV equipment. Surf your entire media collection from the comfort of a sofa and find an incredible amount of entertainment available on line from news sites and youtube. 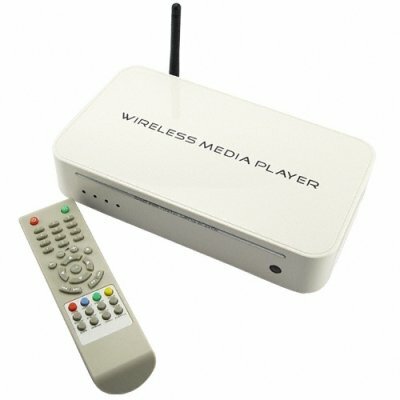 Simply a must have gadget for any lounge AV setup and available now to you at a fantastic Chinavsion only price.